I am proud to honour Fire Fighter Chris Lowe today at Central York Fire Services 4-3 Station where he worked. It was just last year on November 17th 2017 we were all saddened by the unexpected passing of Chris, todays ceremony marked one year of his passing. 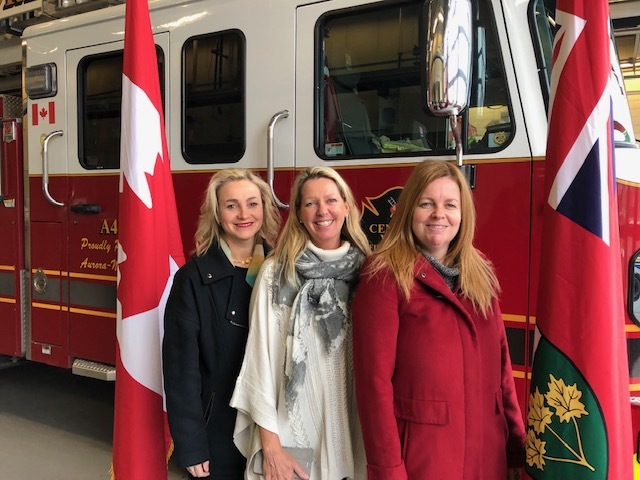 Chris’s platoon, his wife Rebecca and two daughters Payton and Julie were there to honour and place the Chris Lowe Memorial Award on the wall at the station where it will stay in his honour. Chris’s classmates inspired by his passion, courage, and dedication named him valedictorian for their class. With this in mind the Chris Lowe Memorial Award began. 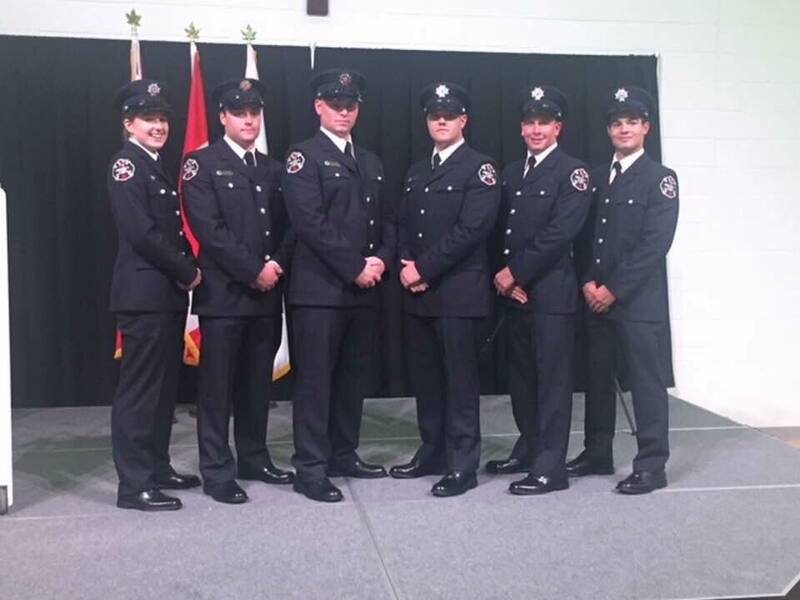 I was in attendance for the first recipient of the Chris Lowe Memorial Award recruit class of 2018 Brooklin Bamlett who was honoured in June this year. Brooklin spoke very well and was humbled to receive the Chris Lowe Memorial Award. The Chris Lowe Memorial Award is presented to a recruit who exhibits outstanding skills, academic performance, team work, charisma, and demonstrates personal growth. All qualities that Firefighter Chris Lowe believed, earned and lived in is daily life each day. I would like to thank Central York Fire Services for their care and consideration for the men, women and their families who choose a career caring and protecting our community. The Chris Lowe Memorial Award is a wonderful example of how we honour those who inspire us to be our best each an everyday.